Explore the wonderfully quick and easy pepperoni possibilities. Wake up to deliciousness with HORMEL® Pepperoni. 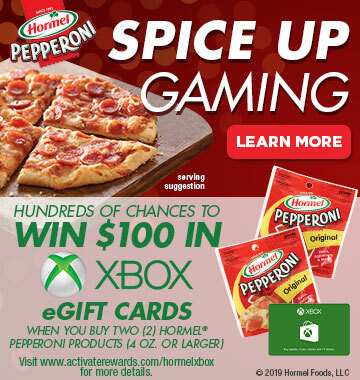 It’s just not pizza without the fun and zesty flavor of HORMEL® Pepperoni! 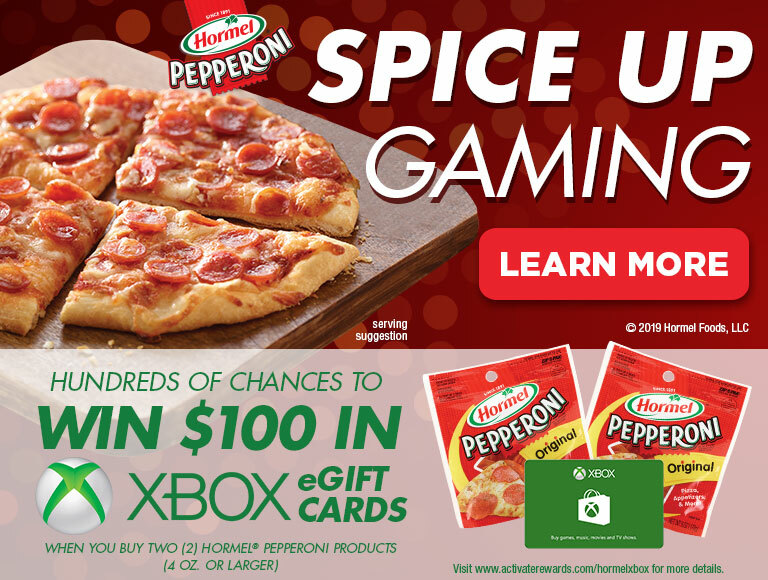 HORMEL® PILLOW PACK® Pepperoni 21oz. Easy ways to zest up your favorite meals and snacks. Satisfying snacks for at home, in the lunch box or on the go.